My friends introduced me to The Produce Box, and I will be forever thankful for their recommendation. They deliver fresh and local produce as well as some special little goodies like locally made cheese, bread, nuts, butters and jams. Yum. The Produce Box has a bunch of box choices to choose from each week too. Some are big, and some are small, some contain just fruit, some are organic and some come with bread. 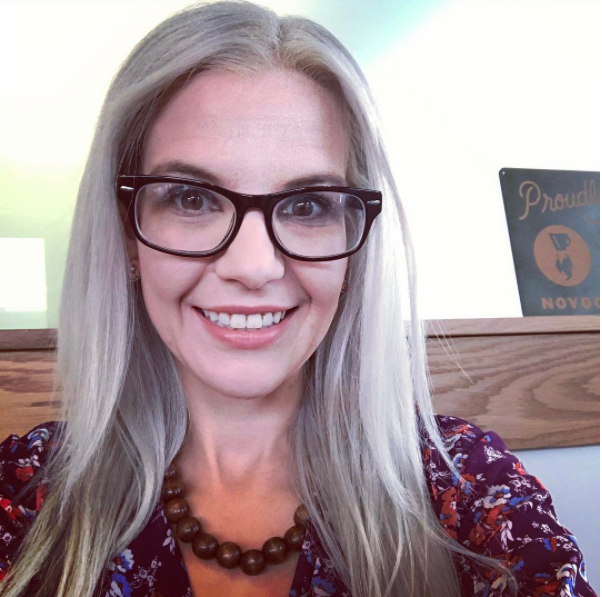 There is so much to choose from – it usually takes me all of Anthony’s nap time, and a notebook scribbled with notes to make sure I get the box I want. They even make it possible to switch items out. 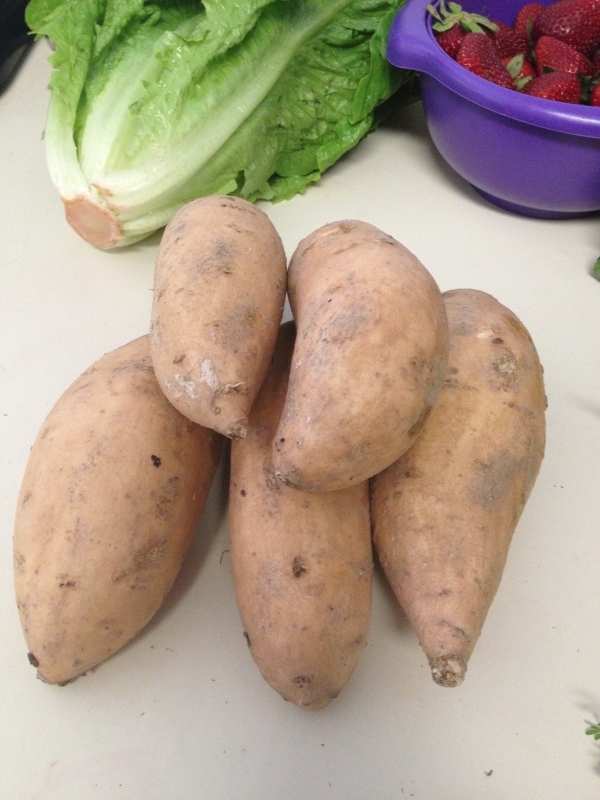 The last two weeks have come with spring onions, and I still have some left over from last week, so I did a ‘swap’, and got white sweet potatoes instead! 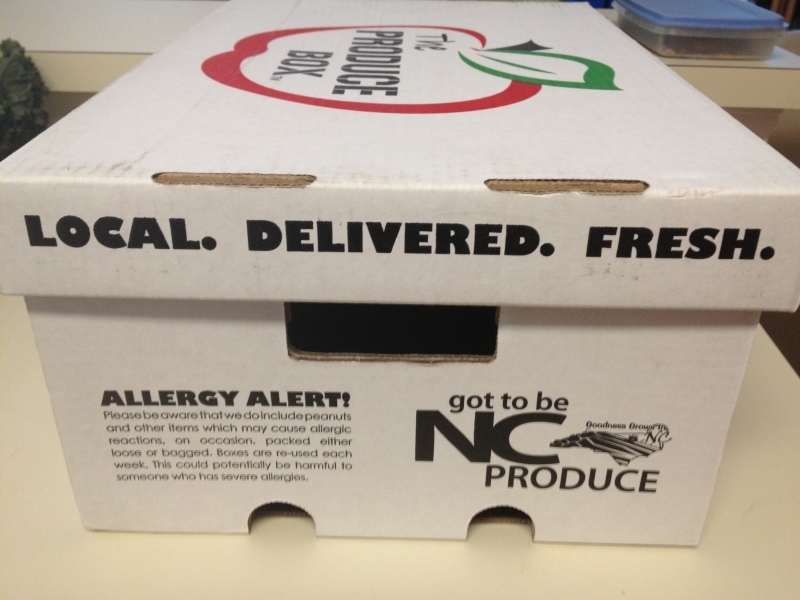 What I find even more incredible about The Produce Box is that they have the option to purchase non-profit boxes, which are about half the price of regular boxes, can be “added on” to your order, and are delivered to hungry families in the community. This week I chose the organic box. 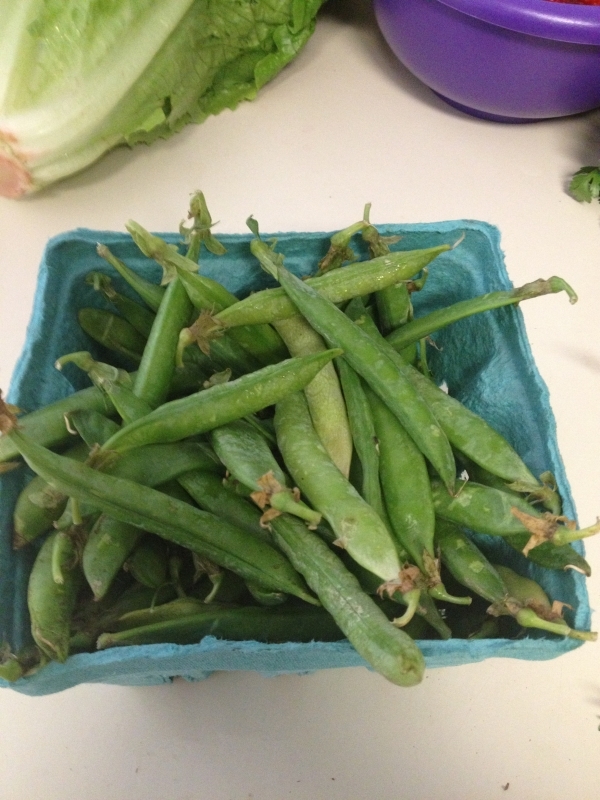 My box had cilantro, strawberries, red kale, romaine lettuce, garden peas and white sweet potatoes. 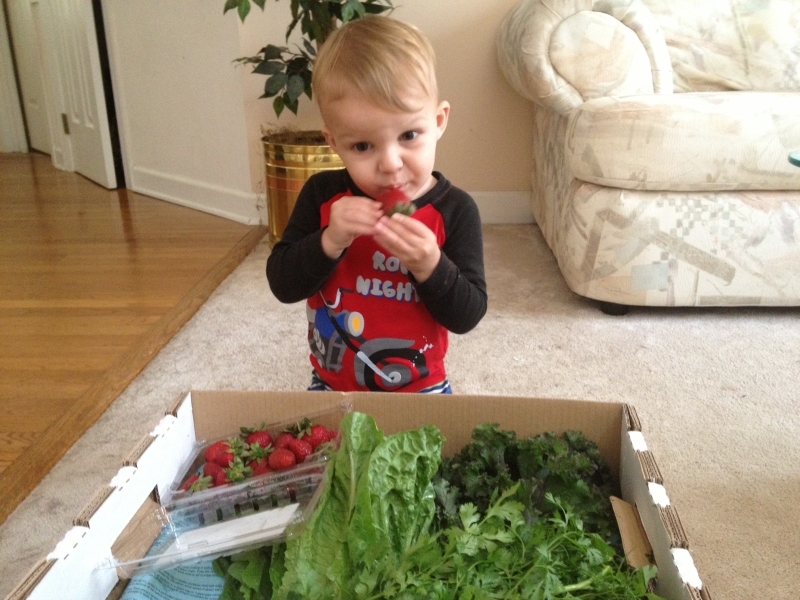 As soon as we opened the box, Anthony dove right into the strawberries and took a big ‘ol bite. Of course, Mommy had to follow suit, and take a bite myself. 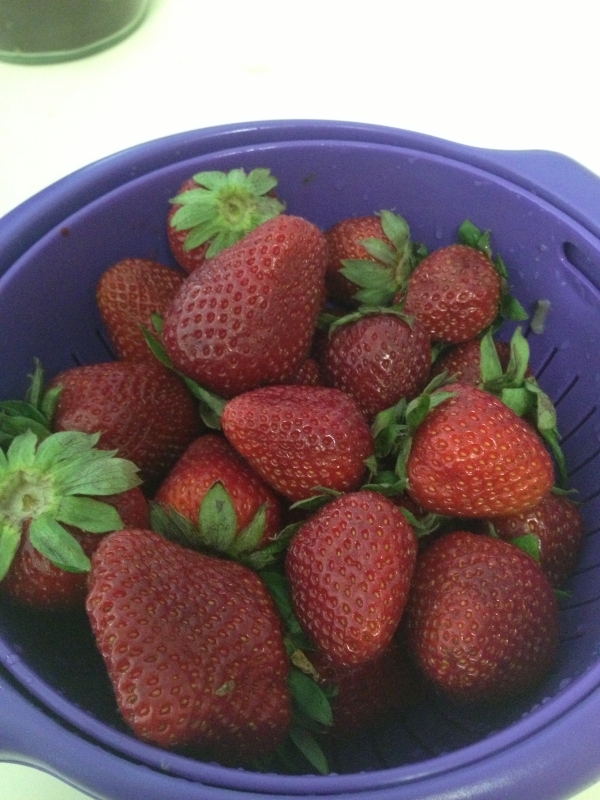 The berries were firm, fresh and juicy. It tasted like I was in the field picking berries, and I took a bite of one right off of the vine. 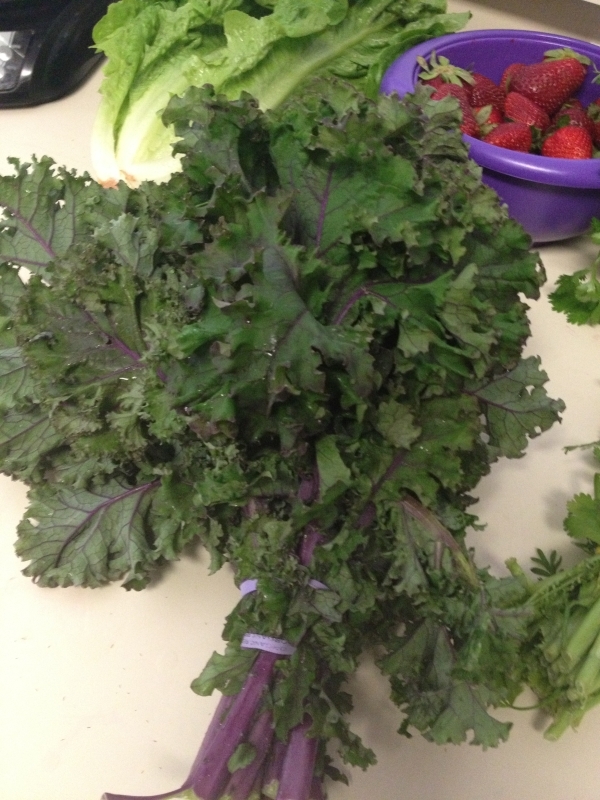 The kale was beautiful too. When I showed it to D.J., I told him that I wanted to add it to a flower bouquet because it was so pretty. As I was putting the box away, my mind was racing and I was coming up with a menu plan for dinner tonight, trying to use as much of the box as I could, and I’m pretty happy with what came out of the jumbled mess in my head. D.J. has been asking me to make guacamole since Sunday, but after we left the farmers market, I realized that I forgot to get the cilantro that I needed… oops! 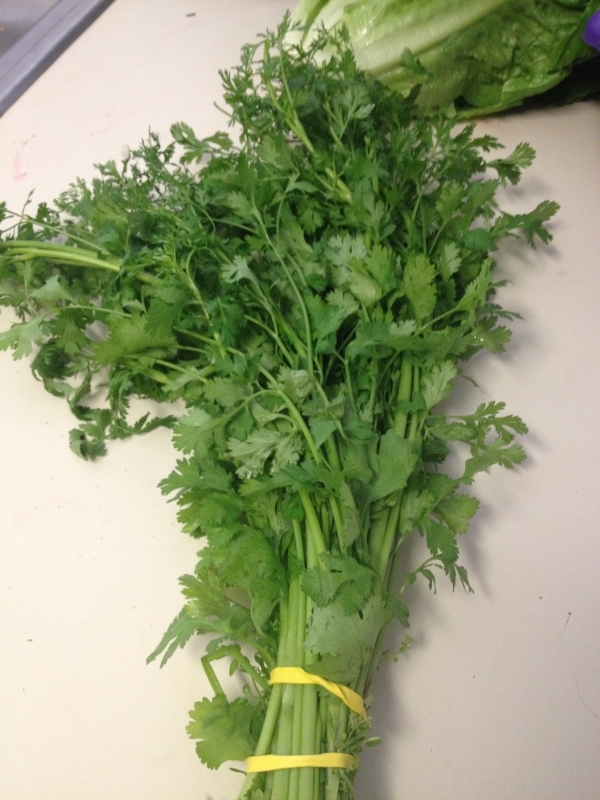 So, when I saw the cilantro yesterday, I got excited, and immediately wrote down guacamole. 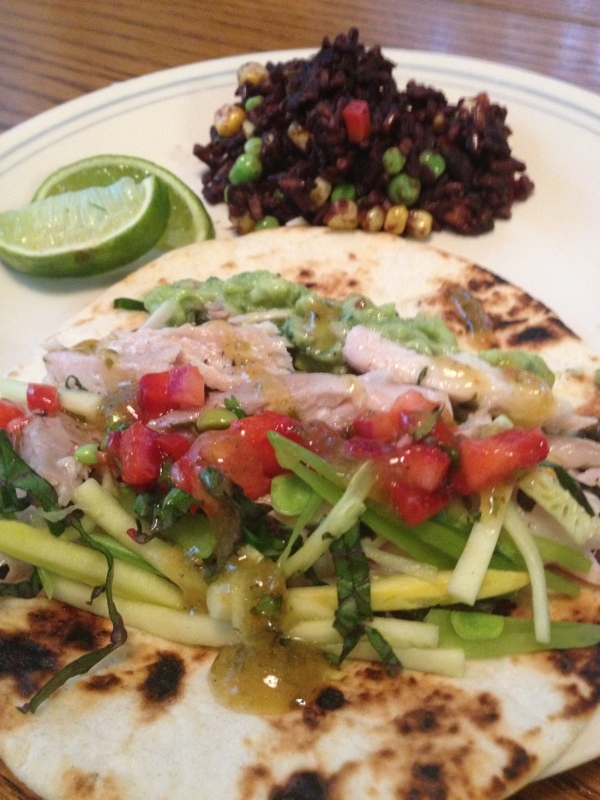 There was also some mahi mahi in my fridge, so I decided on fish tacos since D.J. wanted the guacamole. I only had a small piece of fish, so I knew that I needed something else, and since I was going in the taco direction, I looked in the pantry and choose black beans and rice. Everything else for the meal came to mind, and I used some of almost all of the ingredients in the box! 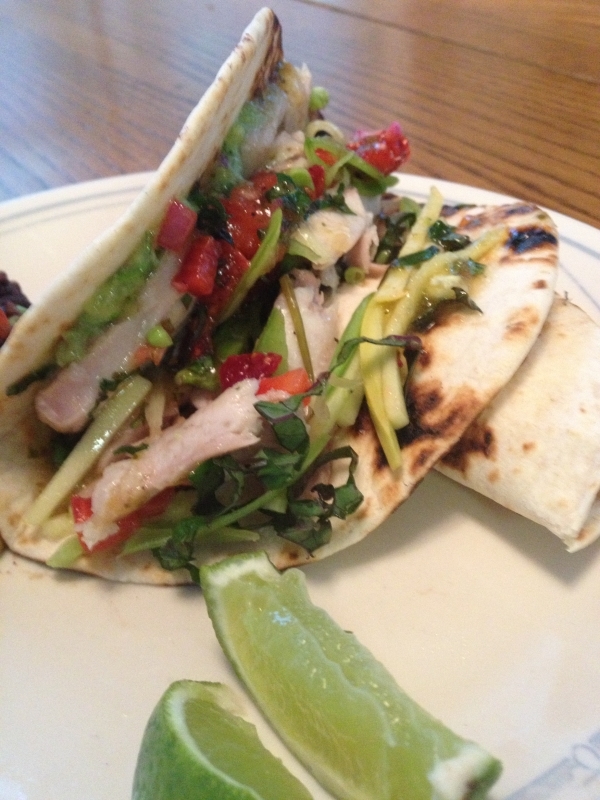 with a cilantro, lime, red onion, white wine vinegar, honey and jalapeno marinade. 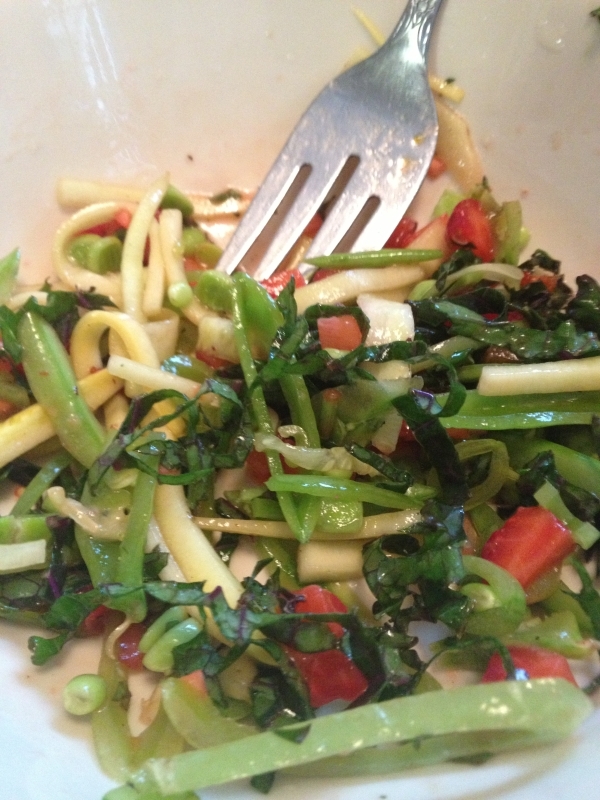 with spring onion (from last weeks box), jalapeno, cilantro, tomato, red pepper, lime and garlic. instead of using lettuce on my tacos, I mixed the red kale, garden peas, and some zucchini from the farmers market. 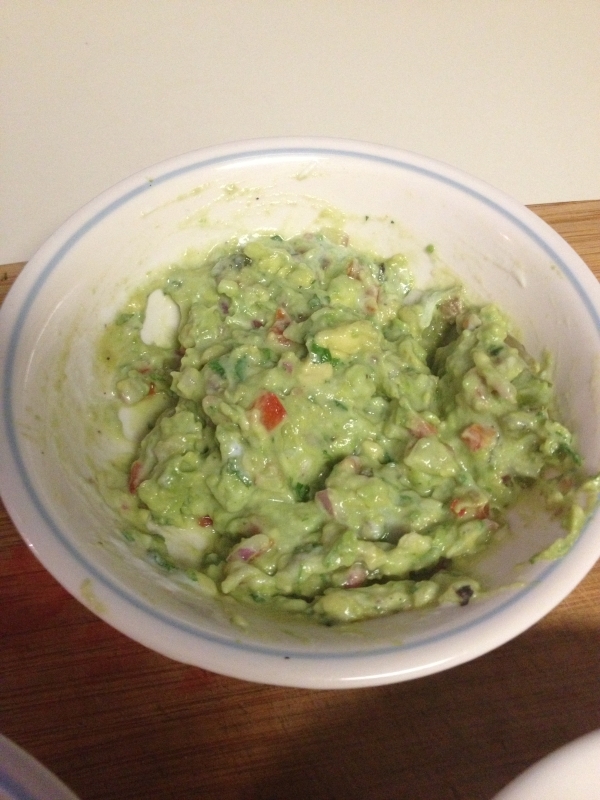 with spring onions (from last weeks box), jalapeno, avocado, red pepper, tomato, cilantro, garlic, lime and Greek yogurt. 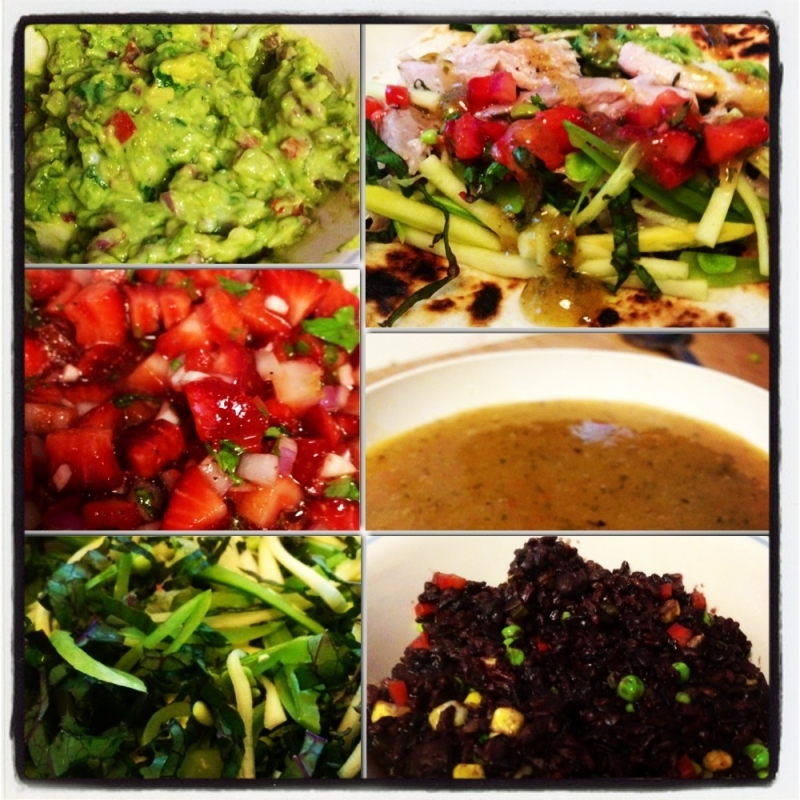 with garden peas, corn, red pepper, cilantro, jalapeno and lime. Everything was delicious. We were just disappointed that we only got two tacos each because we only had one filet of mahi mahi. I have been so happy with my CSA, and I can’t wait until Friday, when the ‘store’ is open so that I can choose my box for next week. 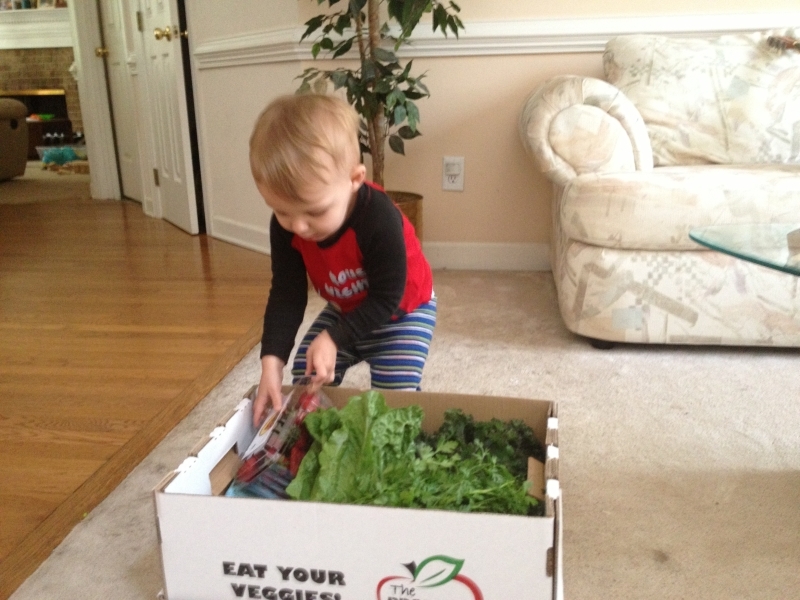 Click here to see what The Produce Box is all about for yourself. I have been so happy with them, and so have my friends. My delivery always gives me a chance to be creative in the kitchen, and to create new recipes. It also makes me feel good knowing that I am supporting my community and local farmers. 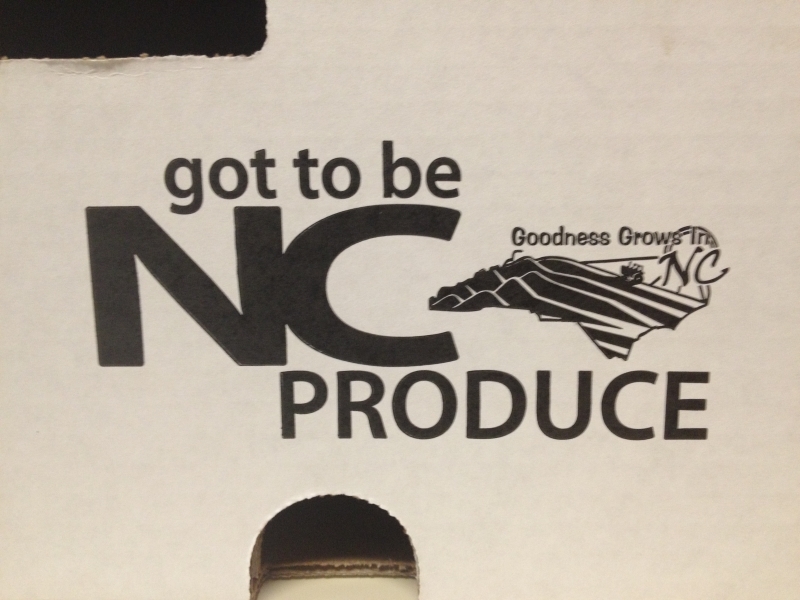 When I was doing a little research for this post, I found what could quite possibly be the best news, and the best thing about The Produce Box, is that they make weekly food donations to The Food Bank of Central and Eastern North Carolina, backpack programs, food shuttles and different churches in the community. They are feeding the entire community with fresh and local produce. I wasn’t paid, or asked or given anything to write this post. As I was reviewing it, I know it seems kind of like a “review” in sorts, but I am honestly in awe of The Produce Box; their high levels of customer service, their remarkable community involvement and their delectable produce make them such a wonderful addition to our neighborhoods. Thank you again, Nikki for the recommendation. The Produce Box has gone above and beyond my expectations. All these recipes are made so that there are no leftovers. They all double and triple easily. 1. Place all ingredients in a pie dish, and cover with plastic wrap. Marinate for an hour (or longer), flipping once. 3. 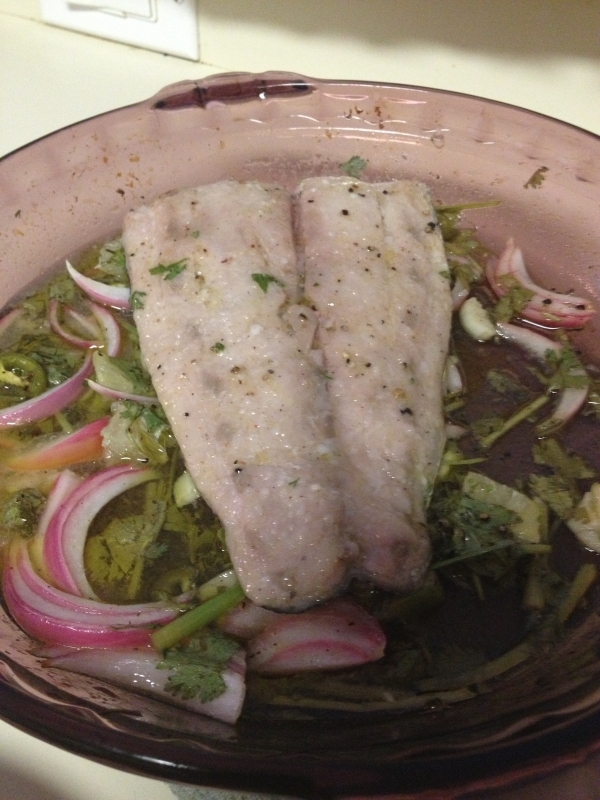 Bake fish, in marinade for 15-20 minutes, or until you can flake the flesh with a fork. 4. Let cool and shred fish into a big bowl. Squeeze ½ lime over fish. 1. 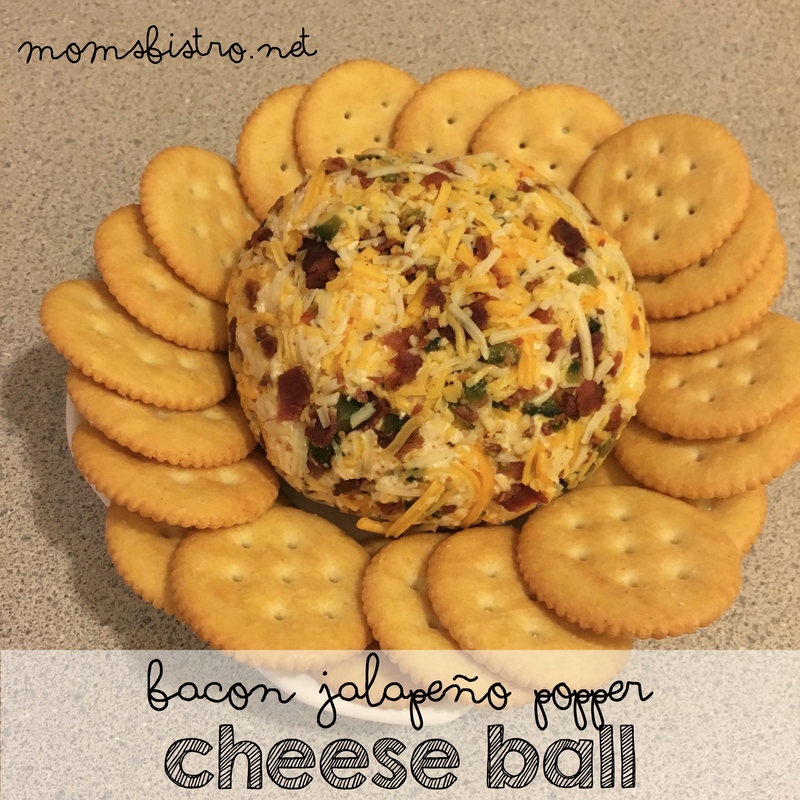 Mix all ingredients in a bowl, cover with plastic wrap and refrigerate for at least 15-30 minutes before serving. 1. Scoop out avocado from skin, squeeze lime over and mash with a fork. 2. Mix in remaining ingredients. 3. Season with salt and pepper and taste. Cover with plastic wrap and refrigerate for 15-20 minutes before serving. ¼ red pepper, rough chop. 1. In a small sauce pot, bring mango, tequila, triple sec, lime juice, onion and garlic to a boil. BE CAREFUL – alcohol can catch on fire quickly! 2. 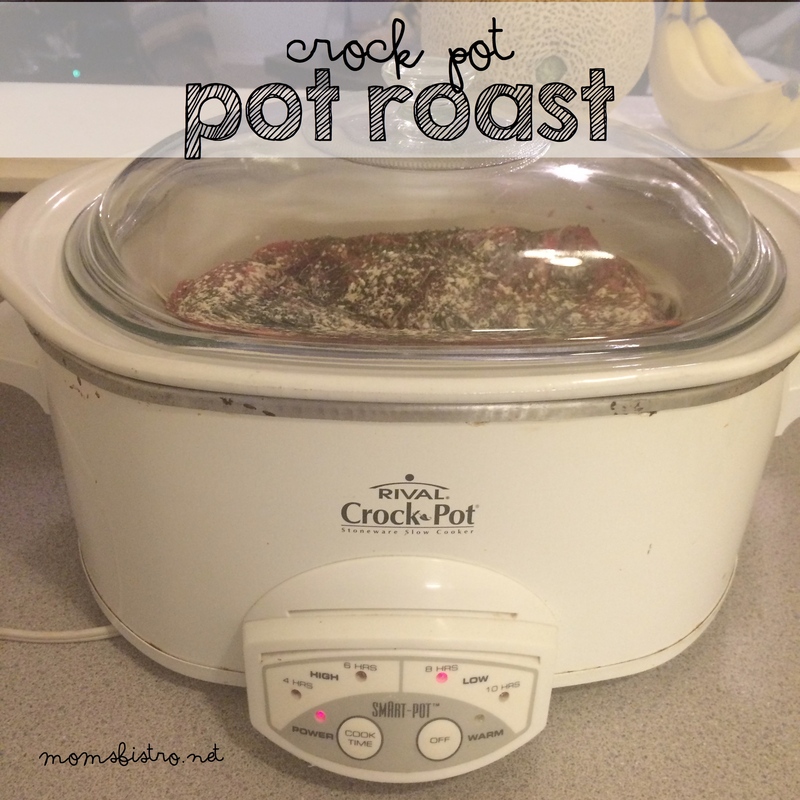 Once boiling, reduce to simmer, and cook for 3-5 minutes. Remove from heat and let cool for a few minutes. 3. 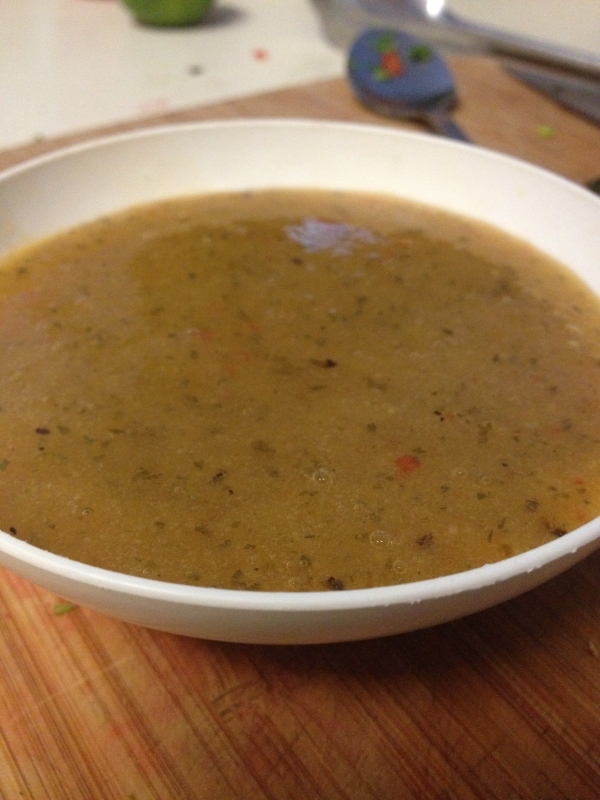 Transfer to a blender and add cilantro, roasted jalapeno and red pepper and blend until smooth. You’ll see specs of red and green throughout the orangey sauce! 1. Preparing your veggies is the only step for this “slaw”. 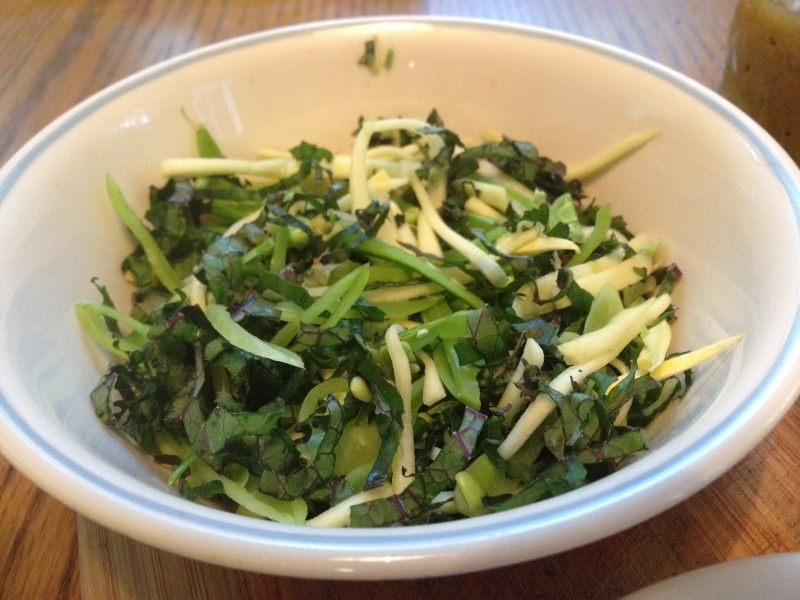 Remove kale from the stems, and chiffonade the kale like you would basil. 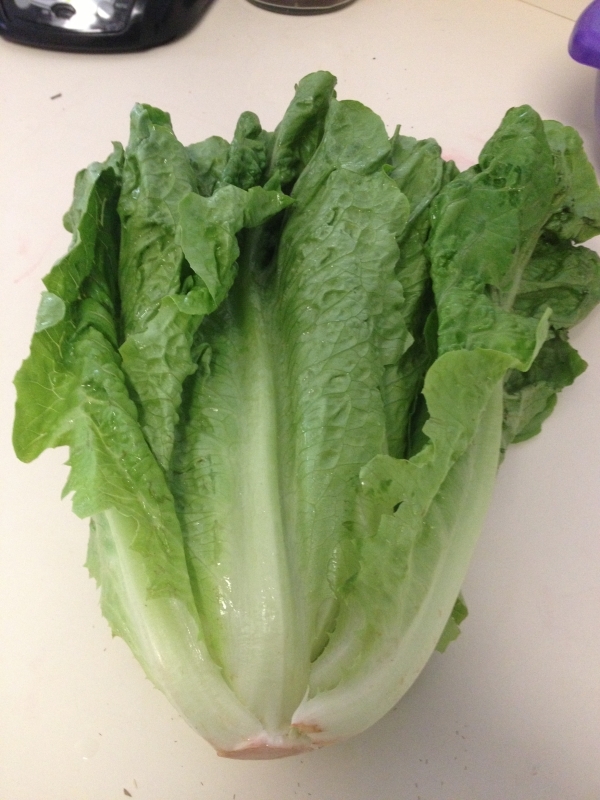 Roll the leaves together, and then thinly slice. Use a juillaine peeler, to shred zucchini or juillaine yourself, and thinly slice the peas into long strips. 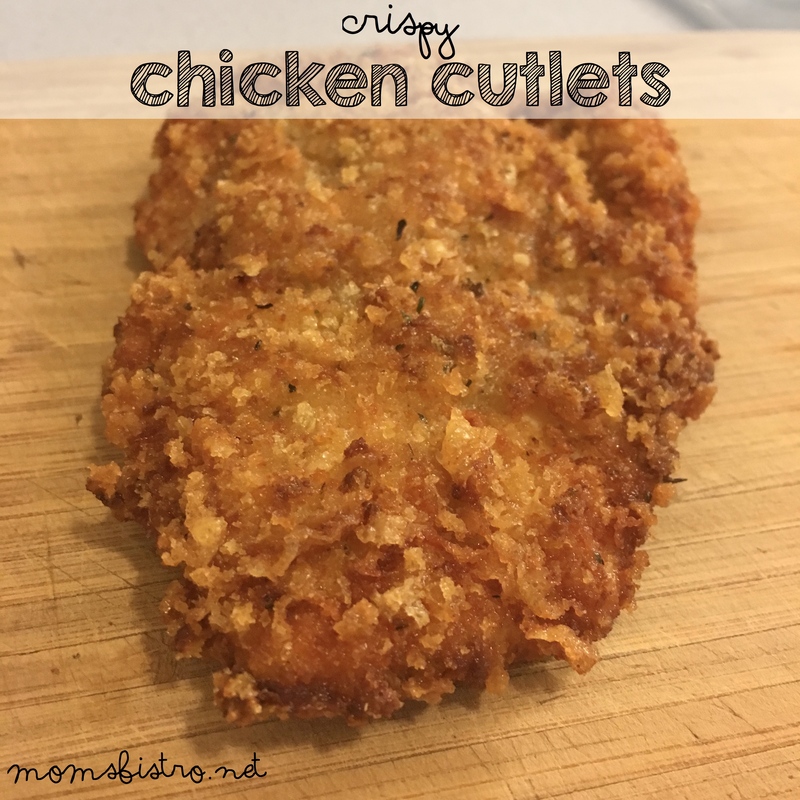 Mix together, and cover with a damp paper towel until ready to serve. 1. In a small pot bring rice, stock (or water), cumin and beans to a boil. Reduce to simmer and stir occasionally for 30-40 minutes, until the water is absorbed, and rice is soft. 2. 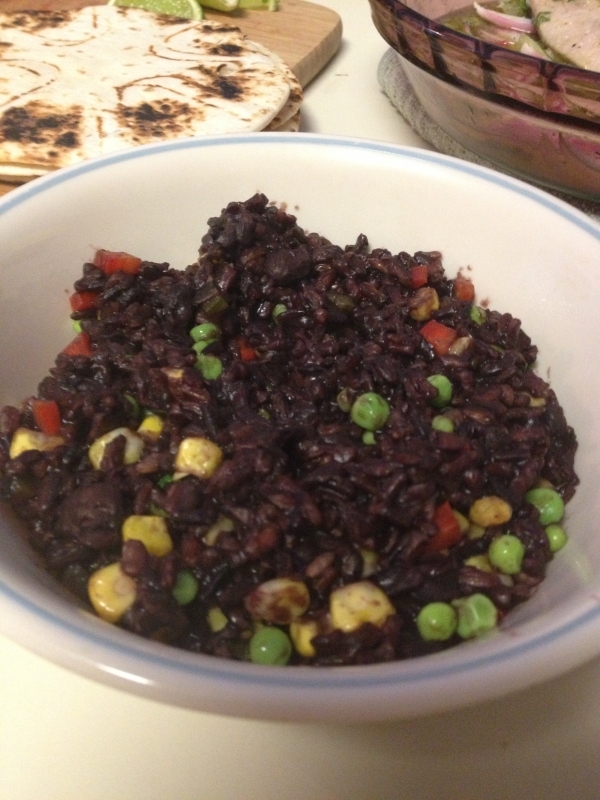 Mix in peas and corn, and cook for about a minute. You really just want to heat it up. 3. Remove from heat and stir in butter, cilantro, and red pepper. 4. Season with salt and pepper, and enjoy! 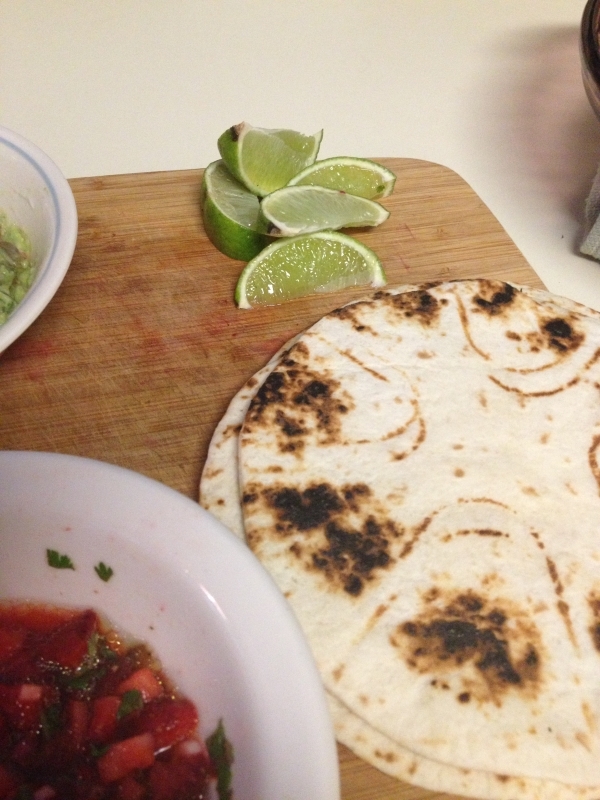 Assemble into tacos, by heating up flour tortillas, and adding all of the fixings to your liking! Serve alongside beans and rice, and enjoy! Got leftovers? 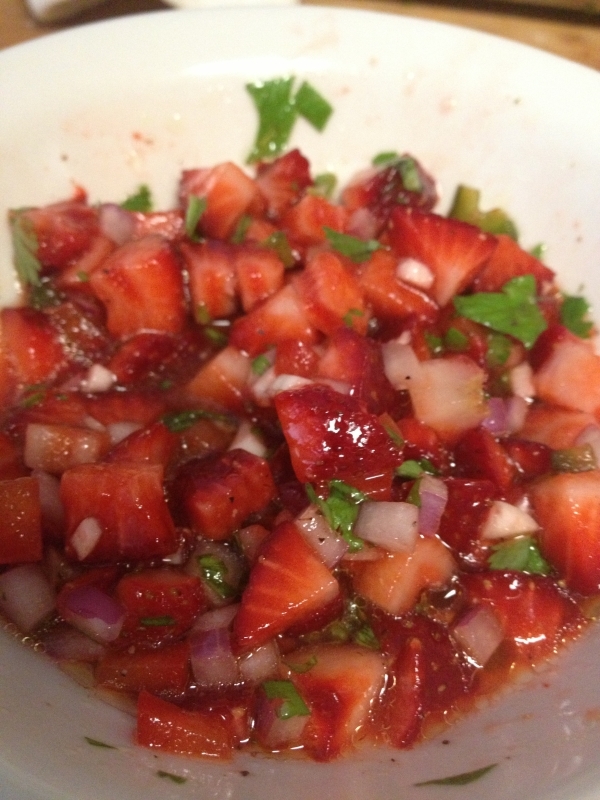 Add the strawberry salsa to the kale slaw, and have a little salad! Top 20 Kitchen Tools – These will make your dinner prep much easier! How to store your produce!